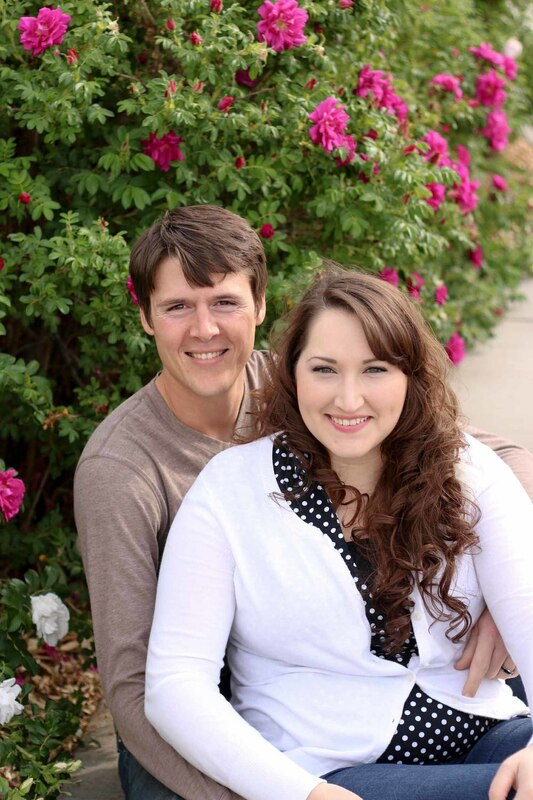 Nate and Abi celebrated 5 years of marriage on May 9, 2014. Chris and I were both in their wedding party, and we were glad to be with them 5 years later to celebrate too. 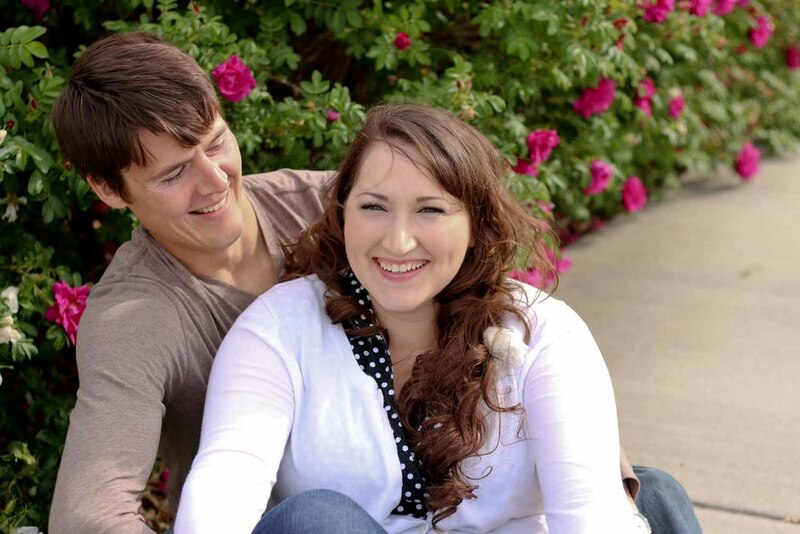 I was able to get some time with them before their party and we went to the park where they got married. Here are some of my favorites.